At Aus-Test, we believe in providing our customers with effective drainage inspection and drain cleaning services in Melbourne and we promise comprehensive solutions to all of your problems. Drain Camera Inspection is such an important part of detecting water leaks and identifying the exact cause so not only can we fix the blocked drain or busted pipe we can ensure that the problem doesn’t arise again. 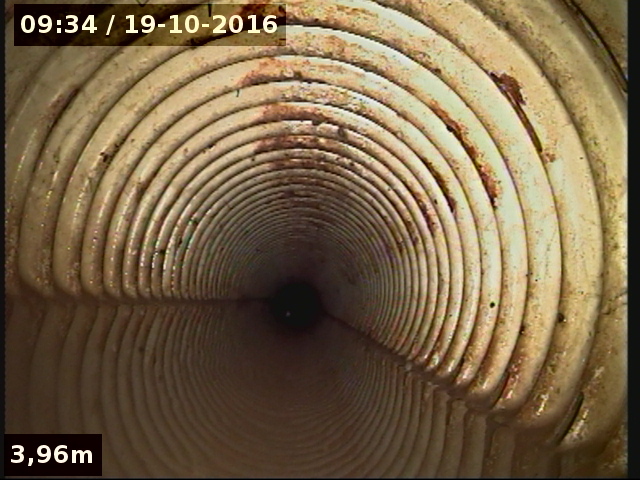 To offer effective drain cleaning, we make use of camera inspection technology for close assessment of your drainage and sewage lines. 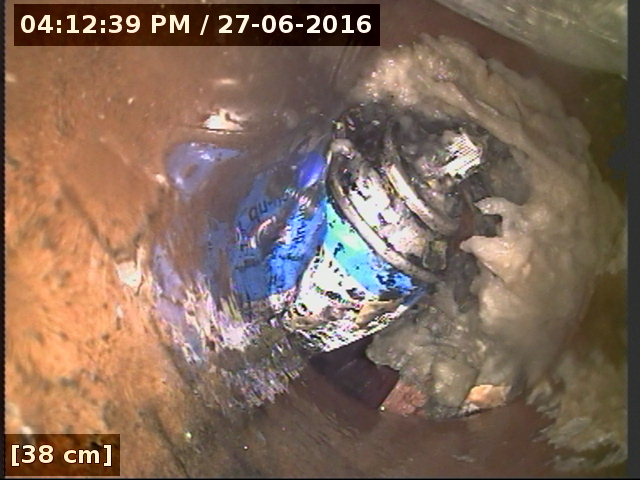 During a drain camera inspection, we immerse the camera in your sewage lines to identify the real problems in your pipes. As drainage inspection specialists, our services are the best choice for all kinds of pipe systems, whether they have been freshly installed or are old and worn out ones. 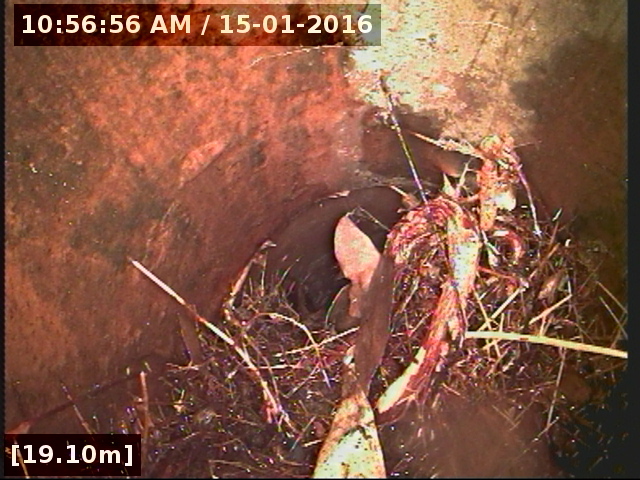 A CCTV drain camera inspection helps us in diagnosing numerous issues lying within the sewage and/or storm water system. These are of real value in detecting hindrances such as clay, dirt, leaves, roots, grout and gravel accumulation in your pipes. The camera is so precise that it would also reveal lines of obstruction hailing from impressions of rocks hairline cracks breaks in pipes incorrect fall and faulty installation. In short, all sorts of fracturing and erosion’s can be identified with the help of the images taken from the CCTV camera. Moreover, this footage can be replayed from the USB provided, allowing you to re-inspect it in order to identify the issue if you encounter it again. This would also mean that you can play it back at your leisure for further assessment. 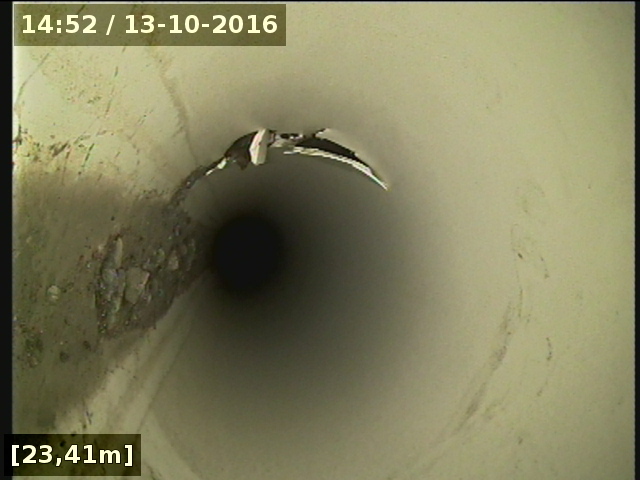 Drain camera inspection provides good value for money as our workers are able to see any faults in detail and so offer the best solution to your problems. This works to the advantage of our customers as it allows faults to be closely identified and marked with depths. Our drainage inspection specialists are then able to better pinpoint the target areas and cut down the extent of repair works and excavation. We also provide computer generated reports so that you have a better understanding of the problem at hand. As opposed to other methods of identification such as hydro and air testing, camera inspections are comprehensive, tested and reliable. Pipe replacement and rooter service was recently introduced, so that our valued customers could experience a fast and effective drain cleaning and drainage inspection service. We provide plumbing repair and removal services at your convenience to suit your schedule. With AusTest, you can be assured that whether it is night or day, weekday or weekend, our services are always readily available. Therefore, in case of emergency, you need not experiment with any unreliable and inexperienced service providers but can always turn to us for thorough and timely services. All our technicians are specialists, so when you contact us you know you are in safe hands. Your problem will be solved leaving no trace of faults whatsoever. 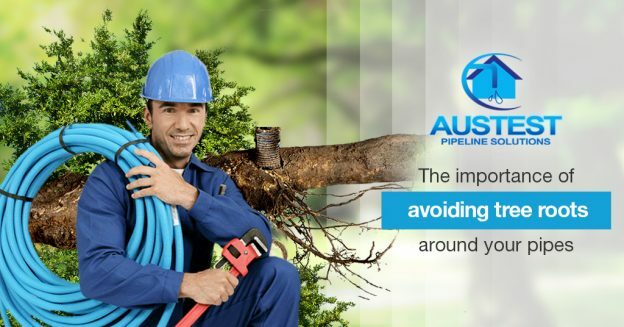 At AusTest, we use the finest in up-to-date technology to identify all the underlying problems in your piping. Drain cleaning and drainage inspection services are at the top of our list of priorities and expertise. We are not only good at identifying, but we also provide you with solutions to help prevent clogging of your pipelines with leaves and tree roots. We will then provide effective chemical treatments to curb it. 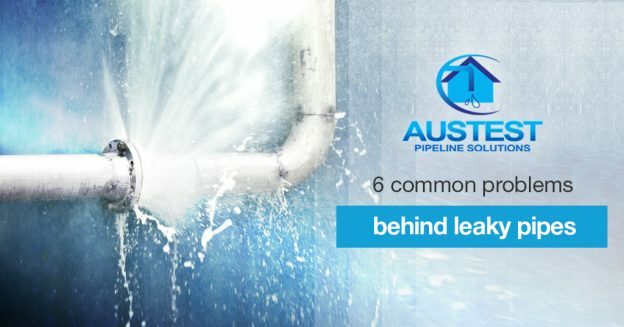 AusTest is aware of how much of a problem clogged and obstructed drains can create. Not only does your daily routine come to a halt, but also there are issues of hygiene within the home. With our effective drain cleaning in Melbourne, you can rest assured that your problem will be fixed as promptly as possible.